Having your own organic farm is beneficial in so many ways. You do not need a large size of land to plant vegetables and fruits. Just have spacious backyard and you can start growing all-season plants that you can easily pick at anytime whenever you need to cook food for your family. Let’s talk about green and healthy living with homegrown plants. One advantage of planting your own choice of fruits and vegetables is to cut down expenses. You won’t only save fuel from going to the grocery store back and forth, but also general budget on food. Fruits and vegetables are the keywords here, so expect to have a healthier diet most of the time when you get ingredients from your own house. This must be the ultimate motivation that encourages and forces you to start nourishing organic plants. It may be too cold and the pile of snow outside makes it impossible for you to start the car. Perhaps, there is an unexpected guest and you do not have time to go to the store. Whatever the urgency is, if you need to cook food for your own, your family, or guests, there is no hassle to do so if you have a home garden. The kinds of vegetables and fruits to have at the backyard must be easy to grow. They need to produce plenteous and quickly. So, think of the different plants that are not difficult to nurture at most seasons of the year. Also, they have to be the ingredients you will mix and cook to make favorite dishes. It also helps to find out the right plants to have in the garden if you know the condition of your environment. The soil at your house yard is another important fact to check. The kind of soil and weather condition you have can tell you just what to plant. Remember that not all vegetables and fruits are good for all types of soil, while others grow much easier in warm places. To maintain green even on your own growing plants, use pesticides and fertilizers that are not dangerous to the health and the environment. Most commercial pesticides contain toxins, and those are what you must stay away from. As of these days, there are plenty of healthier and better alternatives in helping grow fruits and vegetables. The recommended period of sun exposure of vegetables and fruits must be 6 to 8 hours a day. They grow much easier and quicker if they get all the necessary sunlight. But take note that they must not be too exposed to the rays of the sun, and most importantly, be protected from wind to avoid having dry or damaged plants. As usual, plants need water, which is how they grow and produce normally. There must be enough amount of water poured in every pot or soil of your fruits and vegetables. 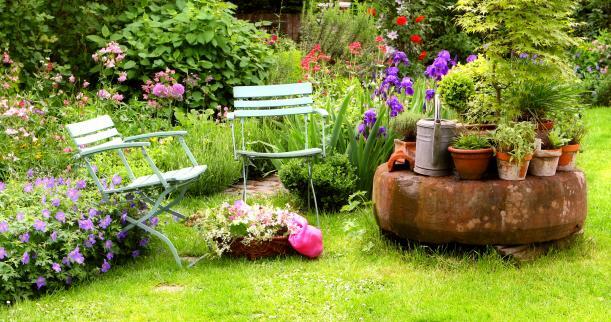 This is a general rule of thumb that you must not forget to do if you want to maintain a home garden. 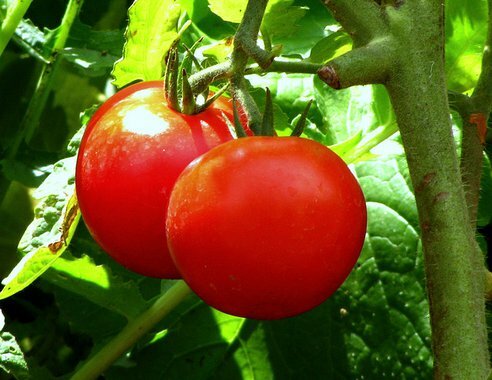 One of the plants that are easiest to grow on any type of soil is tomato. This fruit, which is mistakenly considered as vegetable, is an antioxidant-rich and anti-cancer food. It is healthy, delicious and adaptable to most kinds of dishes. 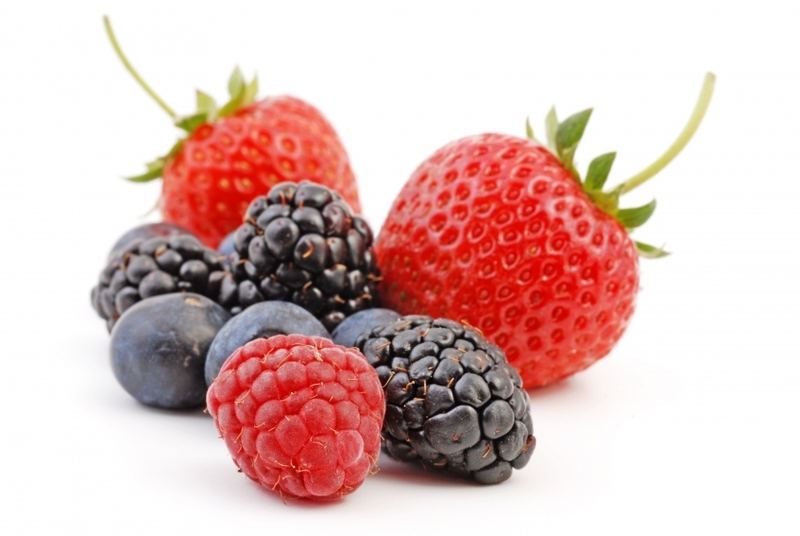 All the berries you can name, such as strawberries, blueberries, cranberries and raspberries, are good plants to nourish at your own yard. It is fun and exciting to pick the colorful fruits of these plants. They are good ingredients to add on oatmeal for breakfast, mix to green salad for lunch, and have as instant snacks. 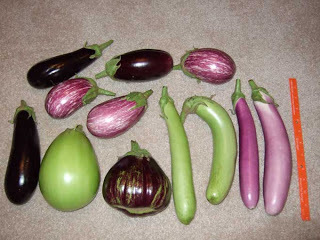 Eggplants are also easy to grow at the back of your house. They do not even need a lot of space. Within a short few weeks, you will be able to get some of this purple vegetable to cook your favorite dish. A beta-carotene filled vegetable is what carrots are known about to most people. With the new recipes, you can prepare carrots for soups, noodles, and baked goods like cupcakes. Leafy, green vegetables are delicious and healthy organic ingredients. They are not just simple to prepare for food, through simple water rinsing, but also easy to grow. Both of these plants are good sources of many vitamins and minerals. 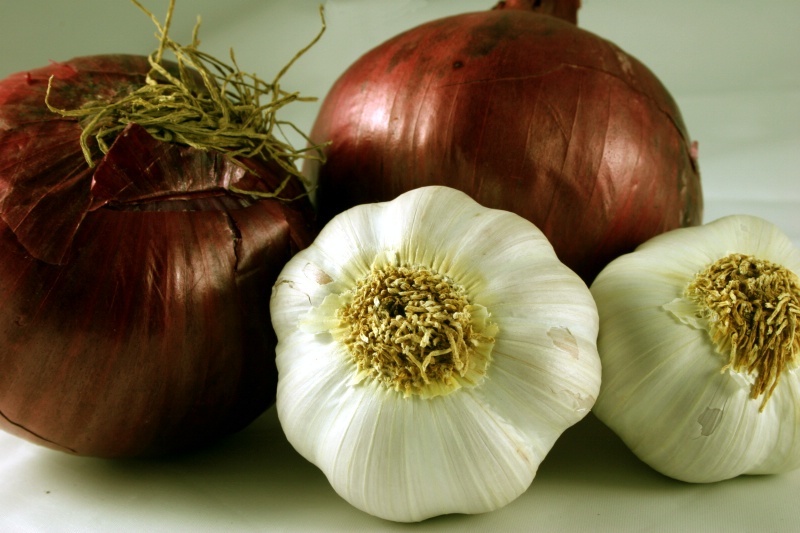 Cloves of onions and garlic are what you need to grow and produce more of this. You must really have a line of garlic and onion plants that you can use to sauté some food. 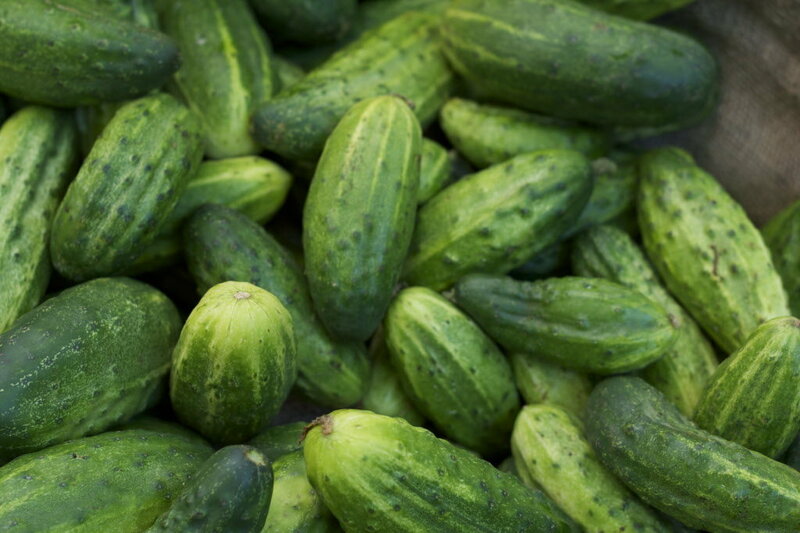 Like tomatoes, cucumbers are also easy to plant and grow. Eaten as raw food, this vegetable features a lot of nutrients, also. 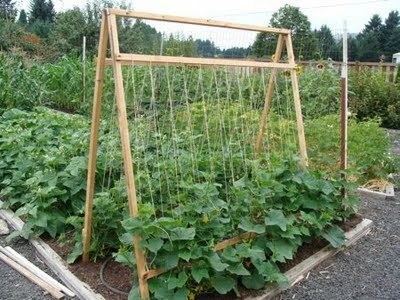 Growing plants of nutrient-rich vegetables and fruits is such a great idea. You can have a more accessible way of getting all the ingredients you need for your daily diet. If you are thinking of having a home garden, it is wise to choose plants that can provide you vitamins and minerals, or in other words, help you maintain optimum health.